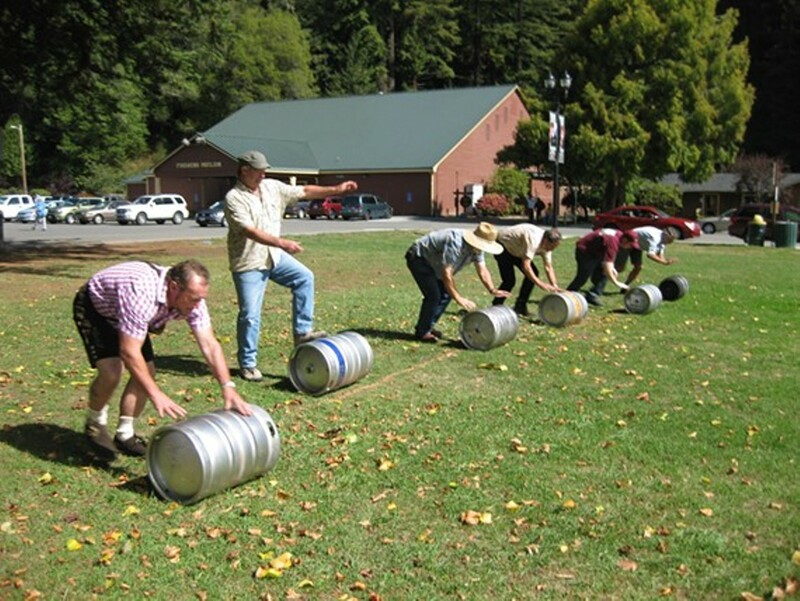 Come to the 4th Annual Oktoberfest on Saturday, September 14, from 11am - 3pm at the Fortuna Rohner Park. Enjoy a traditional German-style dinner for $15 in advance, $20 at the event. Drink German and local beer for $5 a stein. Listen to "oompah" music from the Scotia Band and the Humboldt Accordionaires. 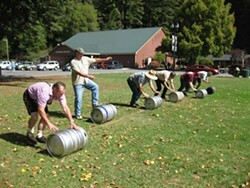 Join in the beer barrel and stein races!. Learn how to polka! Tickets are available at Beverage Plus 725-9303 and Fortuna Senior Center at 726-9203.